visiting our website and for your interest in our kennel. We hope you enjoy our site and our great dogs. lineages. 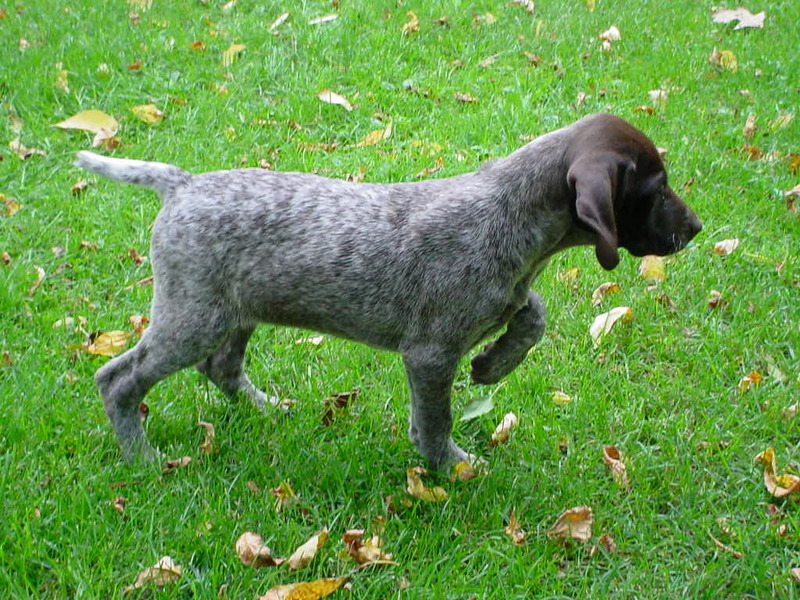 We have posted several of our German Shorthair pedigrees on our website. Happy hunting! We are a husband and wife team who enjoy hunting with our dogs as well as raising and training them. as well as started and finished dogs. Training of our dogs and are offered for sale. These include pheasant, chucker and quail. What to Expect when you're Expecting...a GSP puppy! 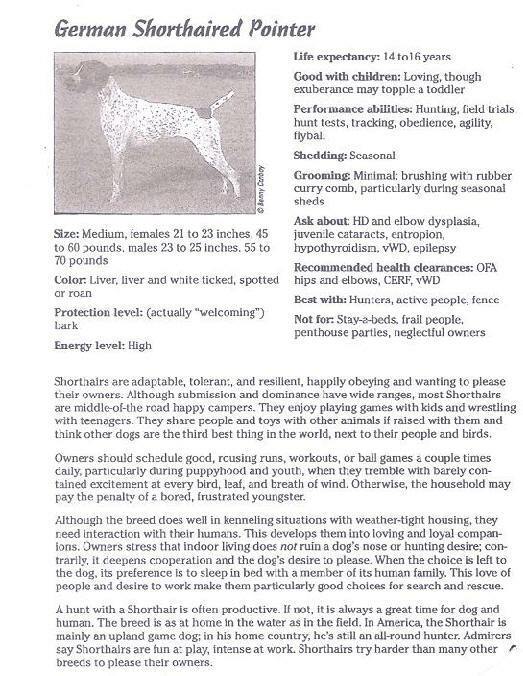 of the GSP breed. 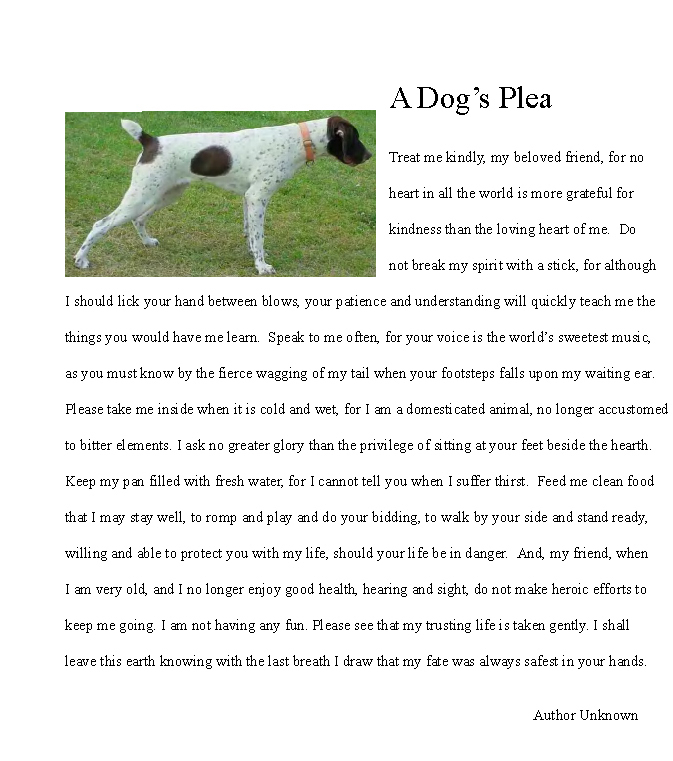 Also visit our About the Breed page! We will be having a spring litter. A $200 non refundable deposit will give you a pick in this litter. $800 is the price of the puppies and your deposit will come off of that price at pickup time. Give us a call if you are interested.Please call for details 218 631 2289.